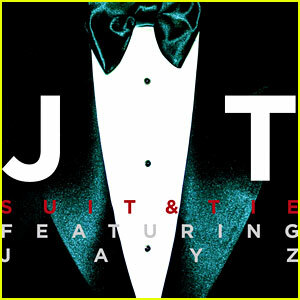 Justin Timberlake’s new single, Suit & Tie, was released just a few weeks ago. Since its release, the single has shot to the top of the pop charts in both the U.S. and the U.K. and is estimated to reach the most online downloads ever in the next couple of weeks. The popular R&B/pop singer revealed that he is planning to make a comeback this year, starting with this new song. The new single is definitely a comeback, but is it some of his best work? To that, I reluctantly have to say no. The song is catchy in a way, but it is lacking that infectious rhythm and soul that Timberlake is known for. Usually Timberlake’s songs flow and appear nearly effortless. However, Suit & Tie has a few awkward transitions, and is lacking the charisma that usually shines through his music. The single isn’t terrible, but it is definitely one of those songs you have to listen to a few times to really get into it. As a Timberlake fan, I am sad to say that his selection for his comeback debut is a little disappointing. A few days ago, Timberlake revealed that his entire new album will be released on March 19. Hopefully the CD will have more of the soulful songs that everyone loves to hear from Justin Timberlake.